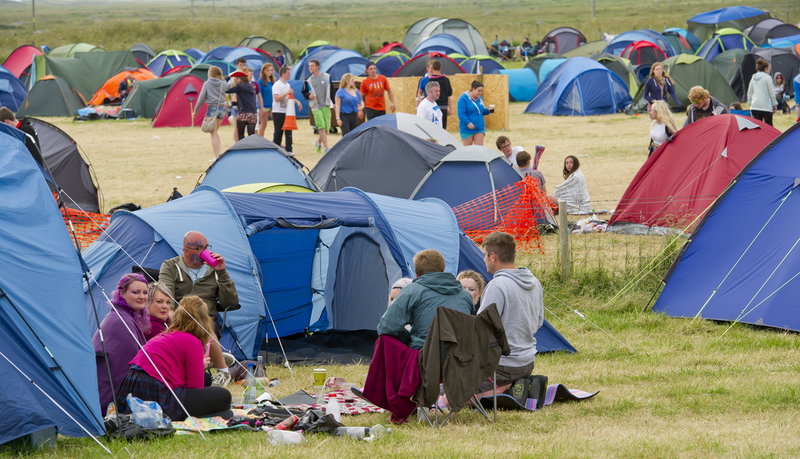 The TMF Chill Out campsite will be located further up the festival site from the Main Campsite. This campsite is ideal for people who want to be around like-minded people who are looking to get their beauty sleep (although we cannot guarantee this!). Chill Out Campsite Tickets are priced at £25 per person.